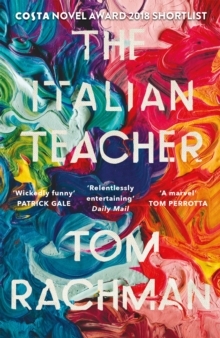 ***SHORTLISTED FOR THE COSTA NOVEL AWARD***'Wickedly funny, deeply touching . . . 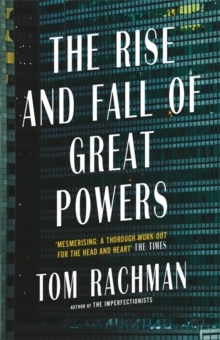 I confess this was the first of Rachman's novels I'd read but I was so swept away by it that I raced out to buy the other three' PATRICK GALE'Relentlessly entertaining' Daily MailRome, 1955The artists are gathering together for a photograph. In one of Rome's historic villas, a party glitters with socialites and patrons. Bear Bavinsky, creator of vast, masculine, meaty canvases, is their god. He is at the centre of the picture. His wife, Natalie, edges out of the shot. From the side of the room watches little Pinch - their son. At five years old he loves Bear almost as much as he fears him. After Bear abandons their family, Pinch will still worship him, while Natalie faces her own wars with the art world. Trying to live up to his father's name - one of the twentieth century's fiercest and most controversial painters - Pinch never quite succeeds. Yet by the end of a career of twists and compromises, he enacts an unexpected rebellion that will leave forever his mark upon the Bear Bavinsky legacy. What makes an artist? 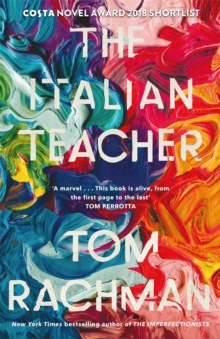 In The Italian Teacher, Tom Rachman displays a nuanced understanding of art and its demons. 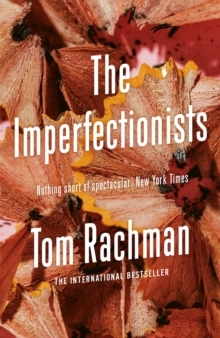 Moreover, in Pinch he achieves a portrait of vulnerability and frustrated talent that - with his signature humour and humanity -- challenges the very idea of greatness.